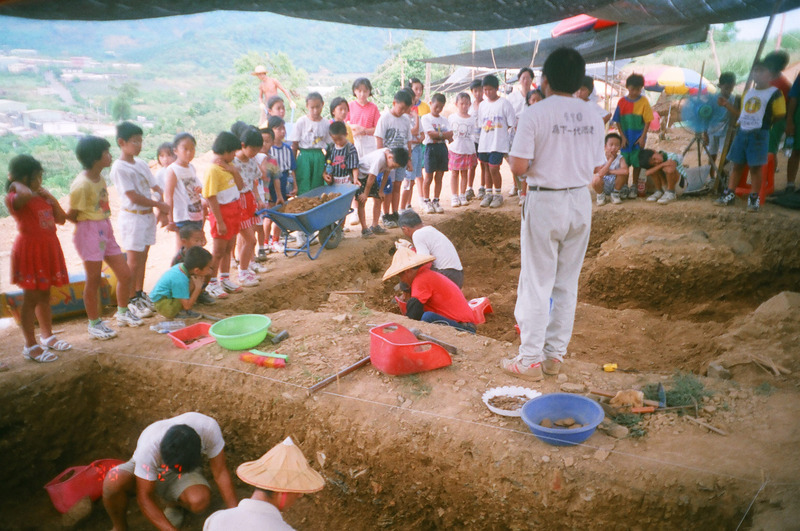 The Wanshan Historical Site (丸山考古遺址), a Neolithic archaeology excavation site in eastern Taiwan, has been recognized as a national heritage site. The site is home to 12 jade artifacts with humanoid and beast characteristics. Situated between Wanshan Village and Babao Village in Yilan County, Wanshan Historic Site was discovered in 1998 during the construction of a tower for housing cremation urns, and it sets the first precedent for private land ownership agreeing to work with the government for archeological purposes. 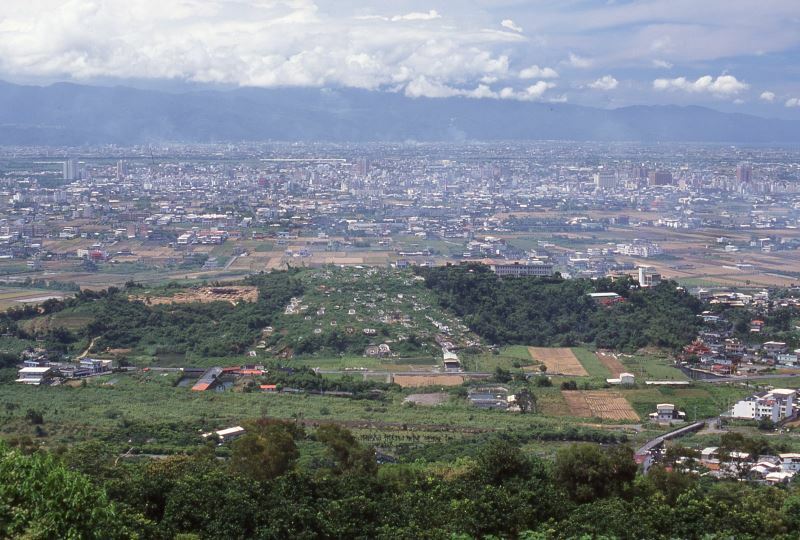 Wanshan was named a county-level monument in 2003 by the Yilan County Government, and upon the county’s application this year, declared Taiwan's 9th national archeology site. Wanshan Historic Site was recognized for its insightful discoveries into the social workings of the Neolithic community in Yilan. 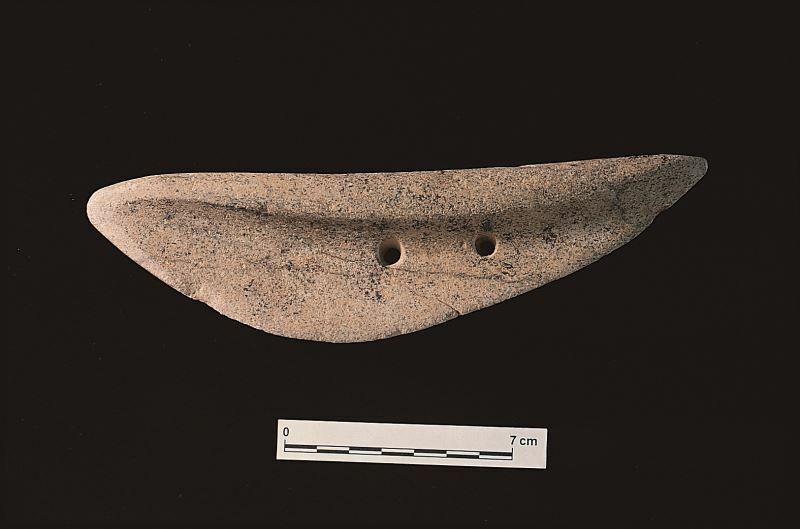 Dating to over 3,000 years ago, Wanshan provides conclusive evidence of communications and trade with other settlements in Taiwan, including the Yuanshan (圓山文化) group in Taipei and the Huagang (花岡山文化) and Beinan (卑南文化) settlements in Hualien and Taitung. Archeological excavations have uncovered both slate coffins and jar burials — a very rare occurrence — stone wares and knives, as well as 12 jade zoomorphic artifacts noted for their unique combinations of human and animal features. 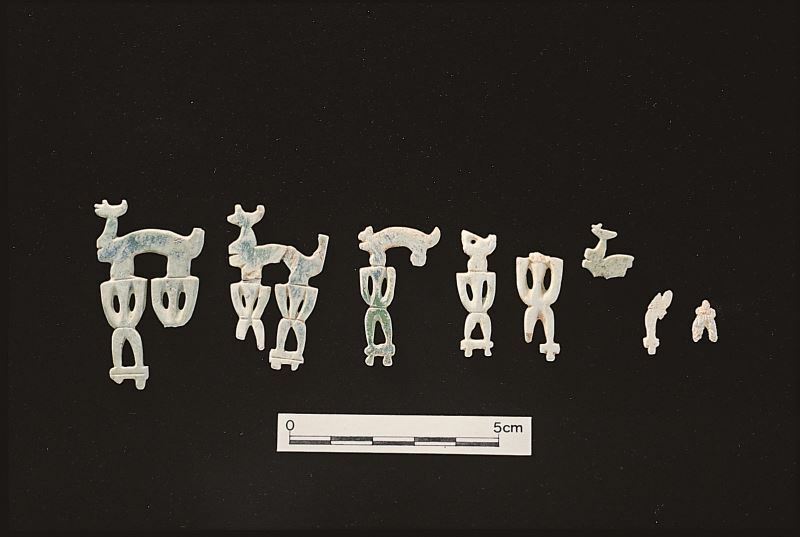 These artifacts point to the importance of Wanshan as a hub of jade art and trade. Wanshan is also the nation's first organized excavation program concerted by central, regional, and local authorities, standing testament to Yilan County Government's long-term devotion to archeology work and education. Neolithic Taiwan was characterized by rice and millet cultivation, as well as heavy reliance on shellfish and fish. Inhabitants also hunted and made pottery, polished stone, carved jade, and spoke early Austronesian languages. Visitors Today:37. All Time Visitors:1,229,844.